Thanks to my dear friend, Astha Dixit, the choreographer and lead dancer of the play Dara Shikoh, I was accorded two seats in Stein, for me and my better half, Indira. We reached the audi a couple of hours before the play commenced and I went straight to the green room to capture the candids at the back-stage. I had a wonderful time doing my captures, while listening to the interesting banters, especially in the green room of the ladies! In the empty hall, an elderly gentleman, was quickly going around taking stock of the stage and then sitting in different seats on different rows at different corners of the audi checking the visibility of the stage from various directions before he headed to his place in the lights and sound room upstairs. The play commenced and the action began with a dance sequence and quickly the entire elite audience got engrossed into the proceedings and I was deep into my clicking penance. The play was crisp as it traversed a couple of decades in the storyline before the curtains came down. The actors assembled on stage and were introducing the cast. They called the name of the Director, M S Sathyu. He was not to be seen and everyone was wondering where he was. The announcer realized that Sathyu was doing his duty today at lights, helping the apprentice. A few minutes later, the very same gentleman who took stock of the empty audi, walked in to the audi with a jhola in his hand and slowly yet surely, moved towards the stage and stood there for a couple of seconds to the grand acknowledgement with no emotions on his face. Then he walked into the audience space, took a seat by the side of an aisle and started gazing into the ceiling. That was M S Sathyu. Meanwhile the audience went about congratulating the cast and shaking hands with the fellow audience. Also asking a question, ‘did you understand the dialogues completely?’ A couple of them asked me too. 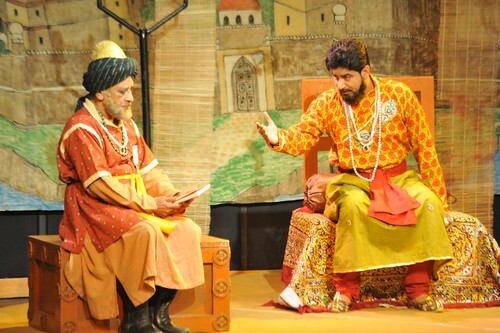 The Urdu in the play made it difficult for the audience to follow the dialogues, leaving them a tad disappointed. It might not have had any impact on either the director or the producer, because they are passionate about their work..
“Dara Shikoh”, the modern classic is directed by M.S. Sathyu and written by Danish Iqbal, which encapsulates the play’s portrayal of the young Mughal prince and heir apparent to Shah Jahan. The play, being performed after three years, is once again being directed by the eminent director, stage designer and art director M.S. 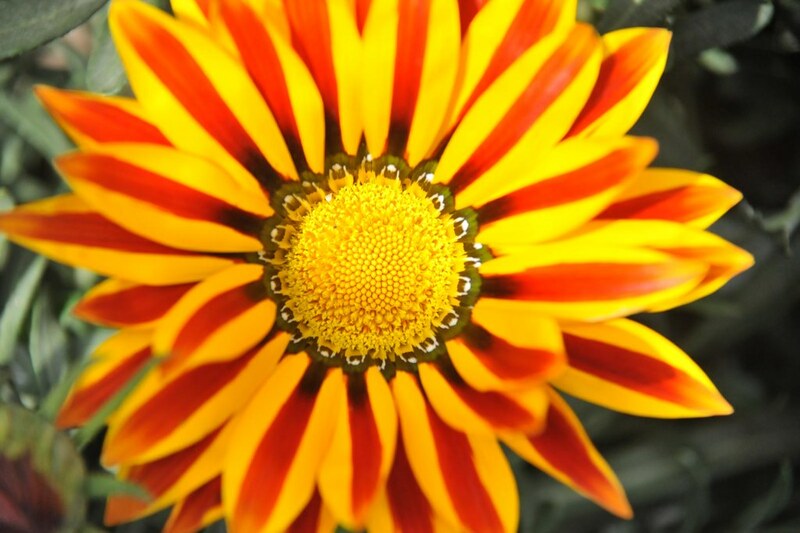 Sathyu and presented by Impressario Asia. Danish Iqbal, the playwright, talking to the Hindu, attributes his knowledge about writing and stage skills to Sathyu. 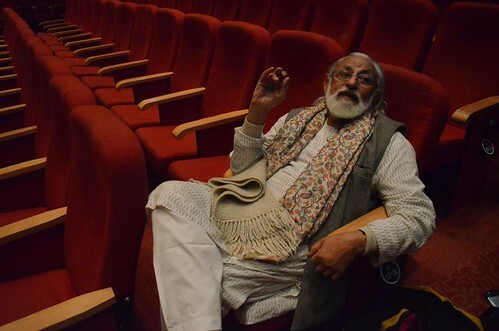 “He’s a grand old man of Indian theatre. He has a terrific sense of aesthetics. He makes sketches of every scene before the performance, to work out how the stage characters, headgear, beards, dresses, everything would look. He’s a very meticulous person. It’s a pleasure working with him. 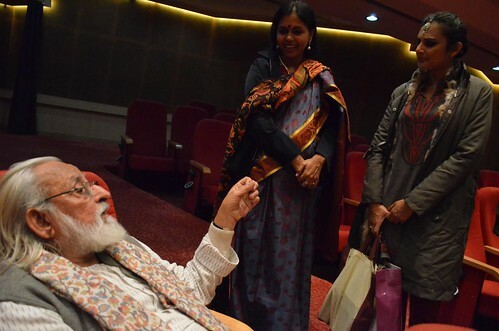 His art work is tremendously beautiful.” Iqbal adds that while he has indeed provided the dialogues, characters and content of the play, they’ve been given shape by Sathyu. I slowly went and sat next to Sathyu ji, at his feet on the aisle, and started talking to him. This young man of 84 is brimming with enthusiasm, talking about his flight today to Mumbai to work with the cast from IPTA for the play scheduled on Feb 5th, at Prithvi, and then heading to Bangalore to take Dara Shikoh, on an eight town tour including Bangalore, Davengere, Bellary, Mysore etc, all in the month of Feb. He was very delighted to share that the play will be staged in a school of theatre set up by an ashram in Davengere. I also gathered that he designed around eight new arenas for theatre in Bangalore including Rang Shankara where Dara Shikoh will have three shows. His enthusiasm is infectious. Sathyu who started his journey as an art director, went on to design sets, lights for productions and then directing plays and finally films. In films, he has worked as an art director, camera-man, screenwriter, producer and director. His filmography includes over 15 documentaries and 8 feature films in Hindi, Urdu and Kannada. It was an inspiring evening with M S Sathyu. as active and energetic as ever, brimming with ideas and enthusiasm even at 84. Indira and I will treasure this interaction for life time. Looking forward to meeting Sathyu again, very soon. I feel very elated and humbled at the same time, looking back at my journey as an edupreneur (educationist + entrepreneur) in the last eighteen years. This journey took me to many countries in the world, met many inspiring personalities, gave opportunity to create new businesses, initiate new endeavours that would facilitate thousands of children and youth realize their dreams, yet the most important thing has been that of discovering many more dimensions of my own journey of infinity (discovering the infinite potential within). Ever since I returned to Delhi in 2008 after a five year stint abroad and then setting up schools in Hyderabad and Indore, I seriously started working on my passions – performing arts, fine arts, introspecting and writing, facilitating passionate artists who need support, apart from motivating youth to excel and young parents on parenting, creating exciting learning environments. I am inspired by all near and dear who have changed their gears in multiple-areas – brothers, Satya in Urdu poetry and lyrics, Param in holistic healing; My colleagues at Career Launcher : Shivku, GP, Nikhil, Sujit have been role models in many ways for their steadfastness in the endeavours they espouse; My friends who have created their own enterprises, eminent personalities and artists who are excelling in their passions have also been prodding me unbeknown to them. When I was taking stock of the outcome of these endeavours, I feel really charged and motivated to change the gears to do so much more. As I kept traveling around the world, my constant companion ‘the camera’ did enable me to capture India and the world in its kaleidoscopic spirit and colors; These splendid captures have attracted many publishers to embellish their works across the media – books, magazines, online-works etc from adorning their covers to centre-spreads! My passionate pursuit of performing arts – in front of and also behind the camera – yielded such a rich collection that, in 2013, I initiated my own dance photography exhibition and world dance festival, SPANDAN, that coincides with world dance day; and my annual SPANDAN calendar of Dance – a tribute to Indian dance forms emerged… glad to see the second year taking off in a very auspicious note. I owe my sincere gratitude to India Habitat Centre for being my hospitality partner for my annual exhibition and dance festival. My humble salutations to every artist who has allowed me, encouraged me to capture their performances and participated in my dance endeavours. Books, publications and Media, a set on Flickr. b. A brilliant young dancer, SNA Yuva puraskar awardee, with an eminent culture ambassador. Cambridge university press features Sreeni’s photo on the cover of the book Devotion and Dissent in Indian History, a photo by Vasu.. on Flickr. Humayun’s tomb (Urdu: ہمایوں کا مقبرہ‎ Humayun ka Maqbara) is the tomb of the Mughal Emperor Humayun. 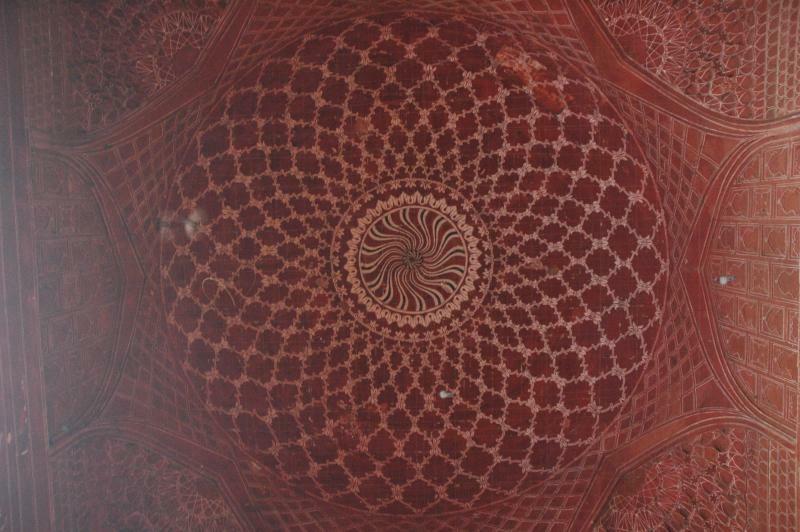 The tomb was commissioned by Humayun’s first wife Bega Begum (Hajji Begum)in 1569-70, and designed by Mirak Mirza Ghiyath, a Persian architect. It was the first garden-tomb on the Indian subcontinent, and is located in Nizamuddin East, Delhi, India, close to the Dina-panah citadel also known as Purana Qila (Old Fort), that Humayun founded in 1533. It was also the first structure to use red sandstone at such a scale. The tomb was declared a UNESCO World Heritage Site in 1993, and since then has undergone extensive restoration work, which is still underway. Besides the main tomb enclosure of Humayun, several smaller monuments dot the pathway leading up to it, from the main entrance in the West, including one that even pre-dates the main tomb itself, by twenty years; it is the tomb complex of Isa Khan Niyazi, an Afghan noble in Sher Shah Suri’s court of the Suri dynasty, who fought against the Mughals, constructed in 1547 CE. This is in continuation of the last story on road, that I shared in the previous posting. 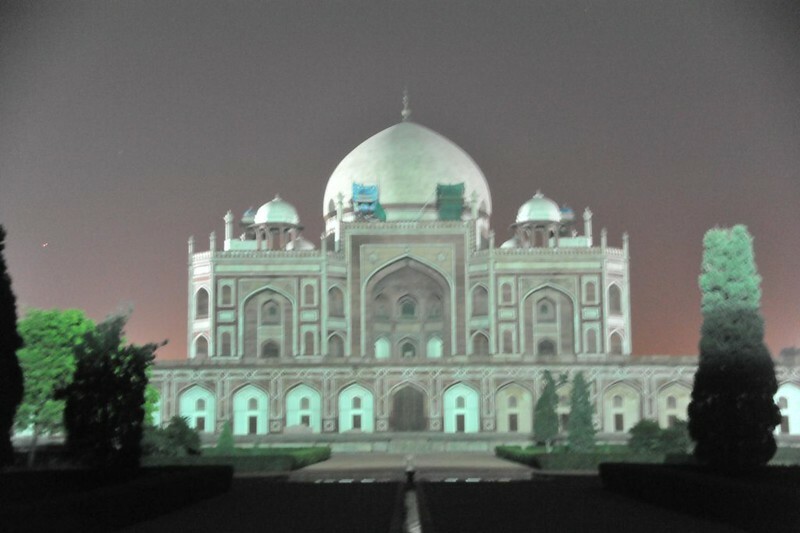 When we reached Agra with all the intention to see Taj with our kids, after the smooth, pacy and yet the adventurous ride on the new expressway, we got stuck for a couple of hours in the traffic snarls of ill-prepared Agra. Agra never witnessed such flood of vehicles ever in its history, in its narrow lanes. It could not entertain the huge rush from Delhi that took the newly inaugurated expressway. 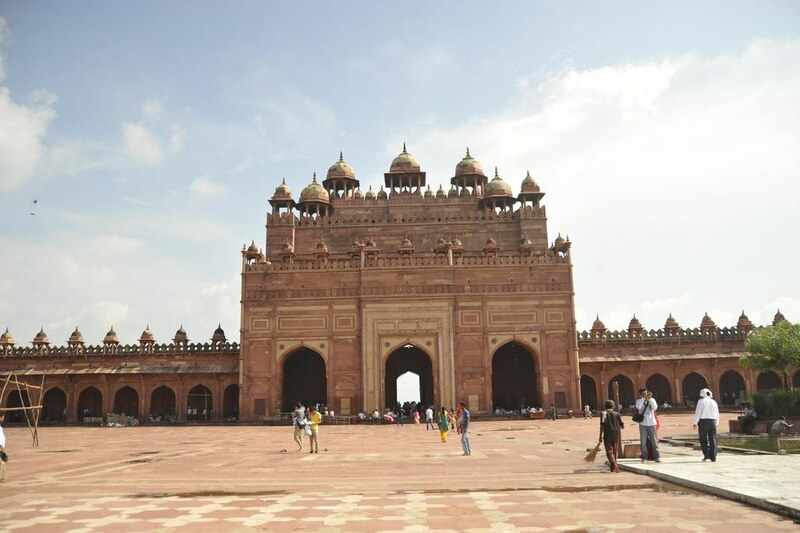 So, quickly we exited and headed towards Fatehpur Sikri, that I have never visited before. Thanks to Indira and Mallika who insisted on going there at any cost to untie the knots at the chisti’s abode that they tied a couple of years ago, praying for our second child. 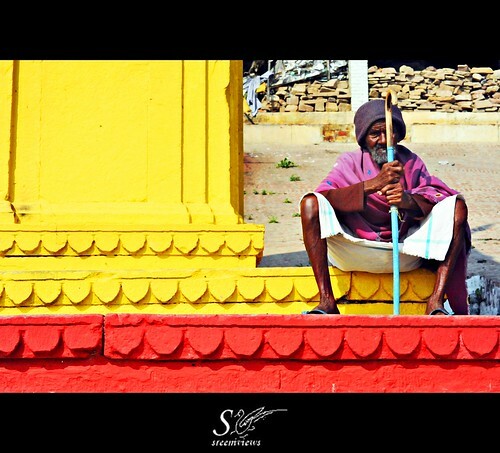 Now that Svwara arrived in our life, we headed to the chisthi. 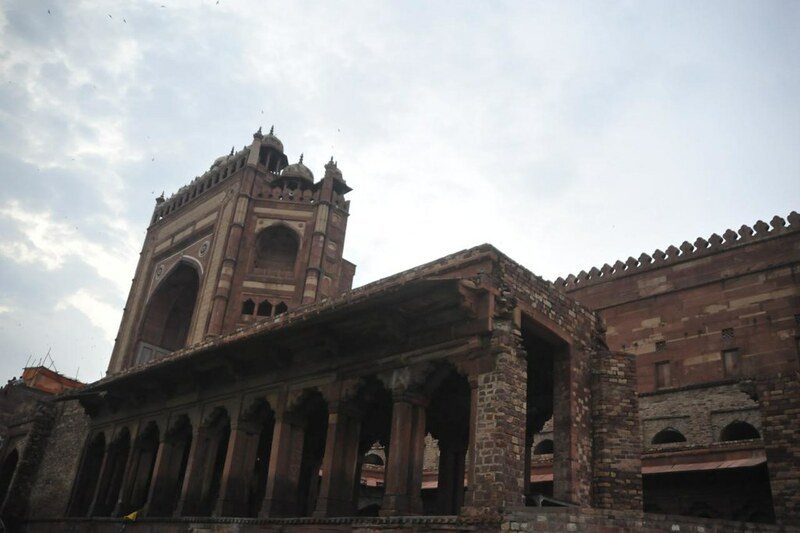 Thus we reached Fatehpur Sikiri and I was flabbergasted at the expanse of Mughal Architecture and its finery. I am always astonished at the Vision, Design, Execution and craftsmanship that go into making such grand structures, that have been existing in this land of INDIA for a cover 2000-3000 years, many are still standing majestically!